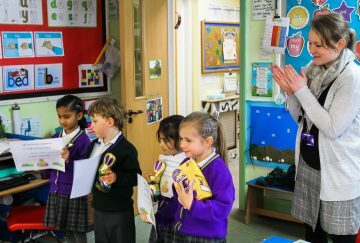 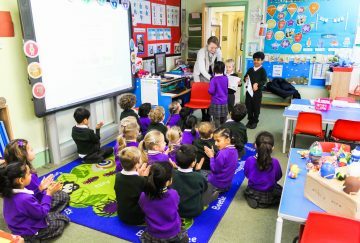 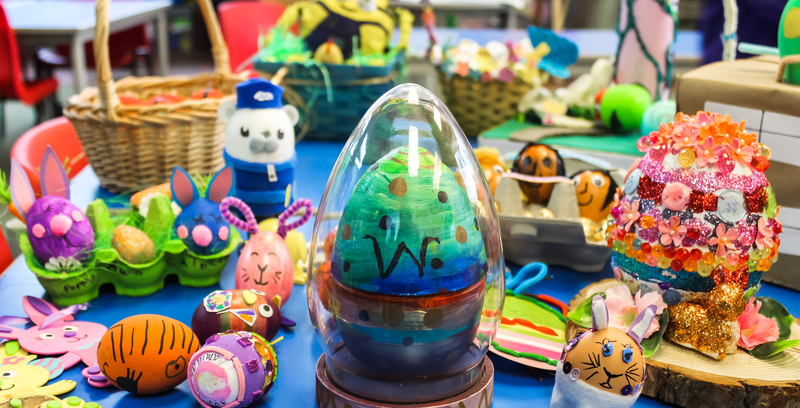 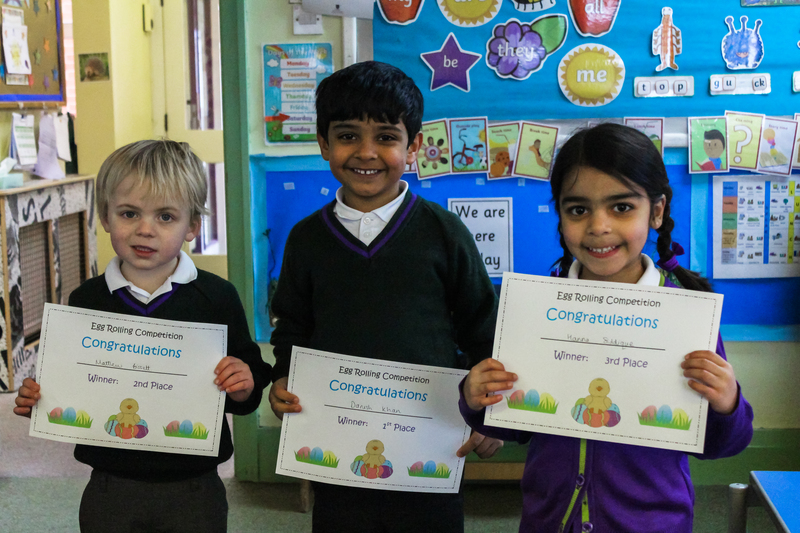 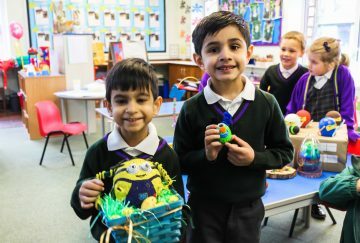 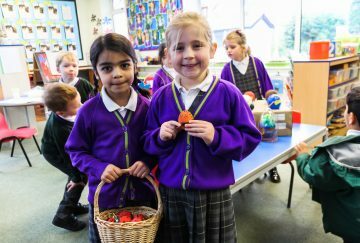 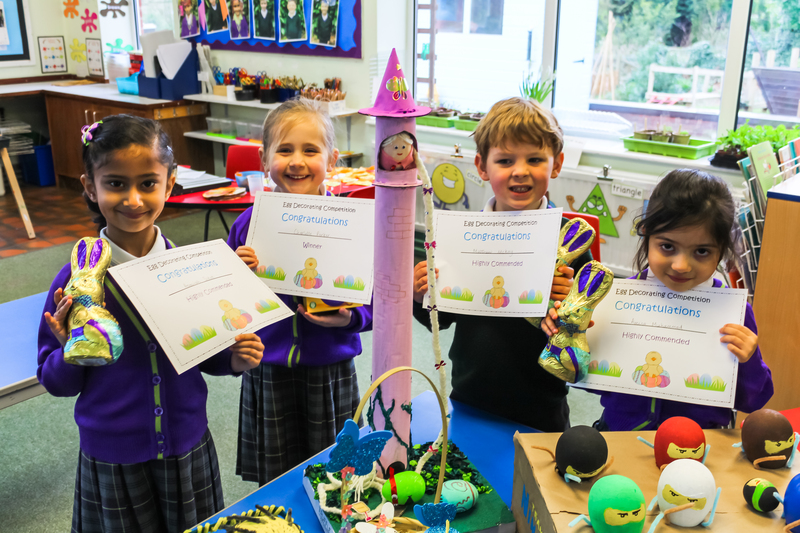 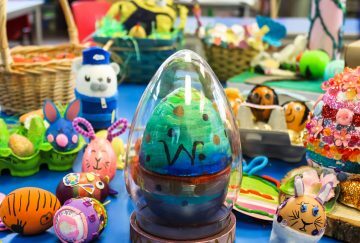 Everyone had to decorate eggs at home with the challenge of being as imaginative and creative as they could so that they could be displayed in the classroom and judged in a competition. 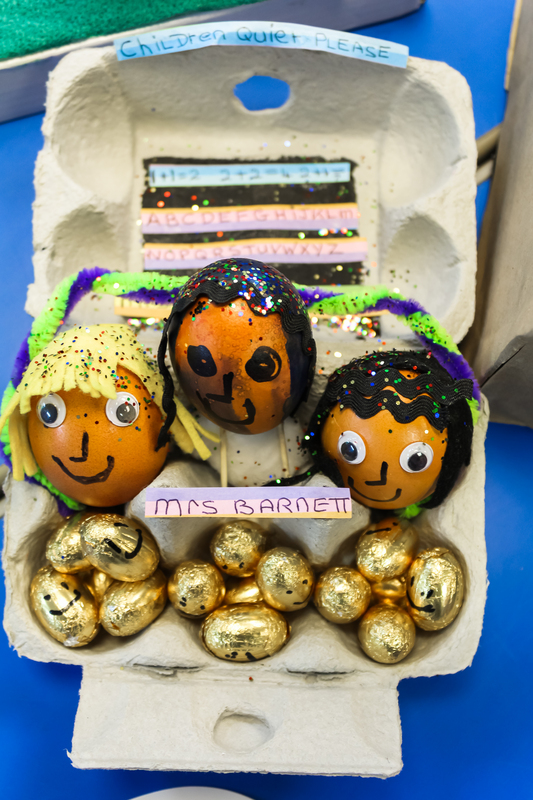 There were some fabulous designs and Mrs Dixon chose her four favourite eggs and Charlotte was crowned 1st place. 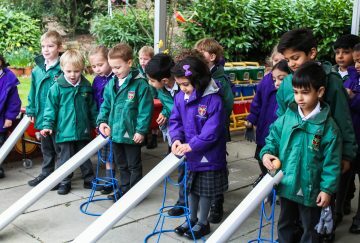 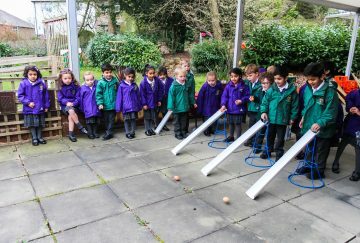 The children also had to bring a plain boiled egg into School for the egg rolling competition. 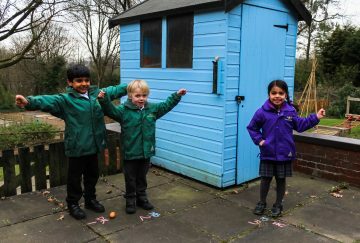 There was great excitement as they rolled them down the slides and Mrs Carr chalked on the ground where each one came to a stop. 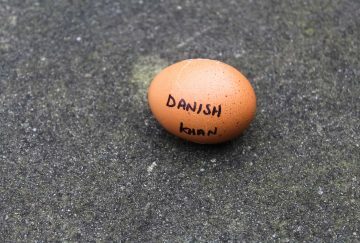 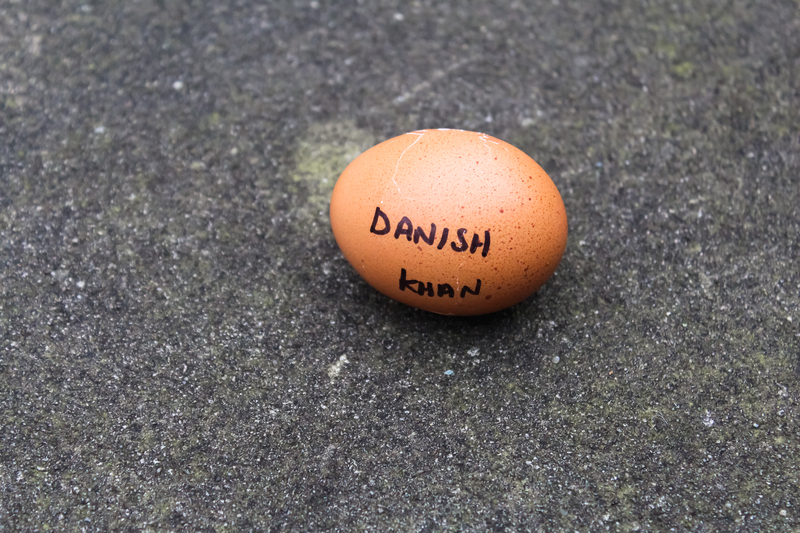 The competition was close but the clear winner was Danish. 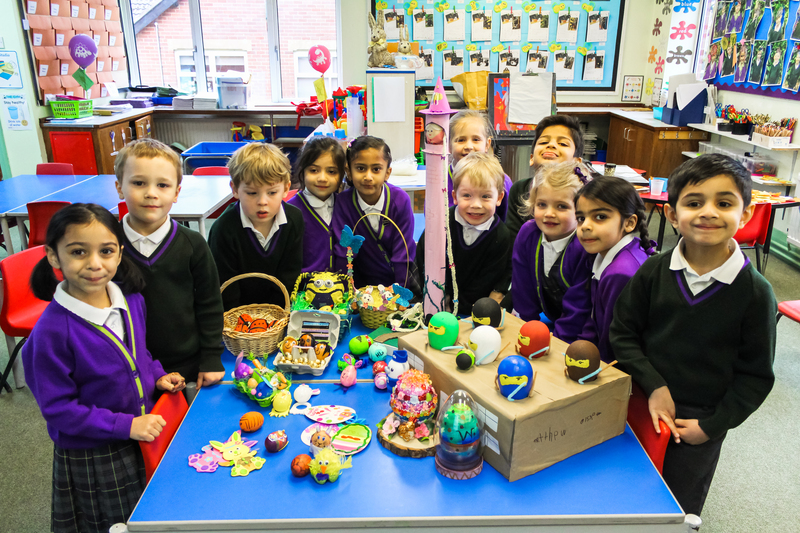 Well done to all of the children for their hard work and colourful creations!